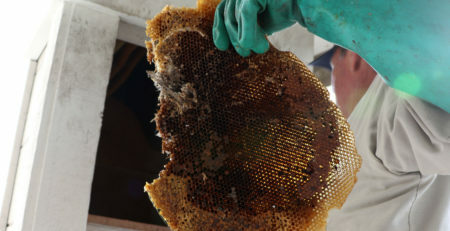 Golden, flowing honey— who doesn’t love this nutritious, tasty stuff? But as much as we like this sweet treat, most people hate the sight of bees and wasps. And who can blame them? 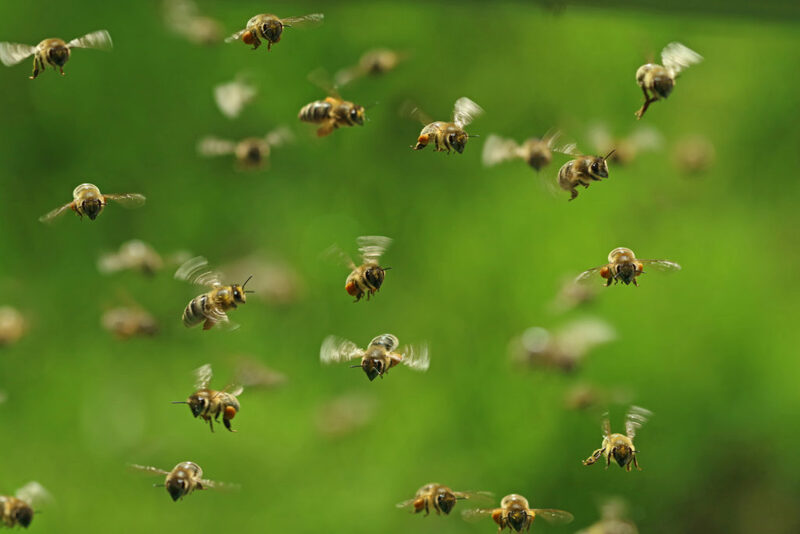 When provoked, bees will sting humans and animals, sometimes by the hundreds or thousands. These stings are incredibly painful, and for those allergic to bee stings, can also prove life-threatening. Without expert bee and wasp removal, you risk making these pests an even bigger problem. 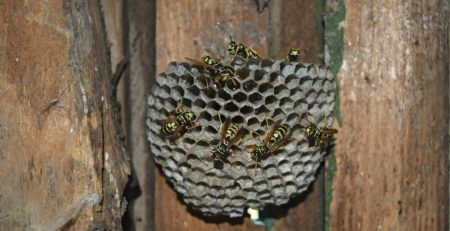 Because of their hostile reputation, people have developed some curious myths about bees and wasps. While some of these myths are harmless, some can be dangerous if acted upon. We’ve combed through these myths to discover the truth behind them. Find out what you can do to stay safe from bees and wasps. MYTH 1: Spray the nest with water to avoid stings. This is an old myth that suggests spraying bees and wasps with water will deter them from stinging you. Spraying animals like puppies and kittens with water is a common way to stop them from unwanted behaviors like nipping or scratching. 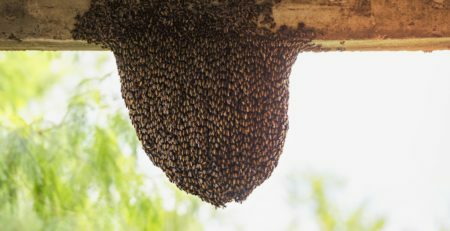 When it comes to bee and wasp nests, water does absolutely nothing; it simply annoys these bugs, increasing your chances of being stung. MYTH 2: Seal the hole where the nest is to kill the bees and wasps inside. Sealing a nest so bees and wasps can’t get out might carry a certain logic, but doing it right away can only cause more trouble than good. Bee and wasp exterminators advise sealing the nest only AFTER the proper treatment has been done. 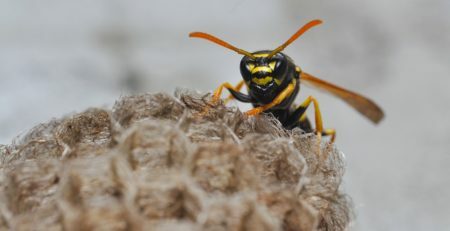 Bees and wasps are capable of finding entry points to your property, and they get very defensive when people mess with their home. Hence, it is crucial to take precautions. MYTH 3: All bees live in hives. 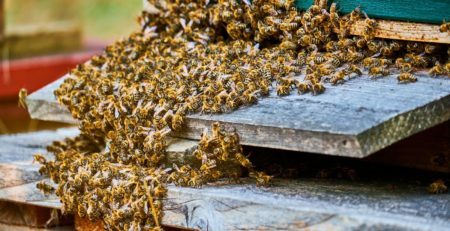 You have a bee nest in your property, so getting rid of it should be as easy as removing the hive, right? Not always. You might be surprised to know that most bees are solitary, and they live in their own nests tunneled in tree trunks or the soil. 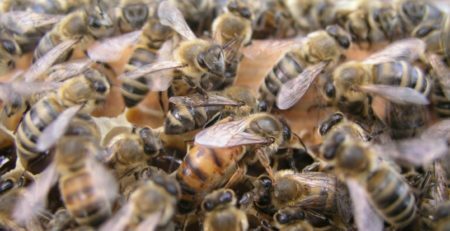 Since bees can be anywhere, your best chance of eliminating them is to call professional bee removal in Orange County. MYTH 4: You can’t be stung by bees at night. You might have heard that bees don’t sting at night, but there’s no truth to this myth. Bees don’t attack based on the time of day; they will sting any time they are provoked or need to protect themselves. 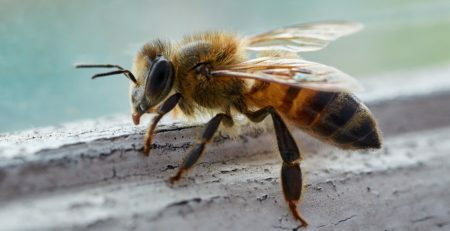 The best way to avoid bee stings is to steer clear of any area they are in, and immediately call bee and wasp removal experts to address the issue. MYTH 5: Get rid of flowers and dandelions to avoid bees. 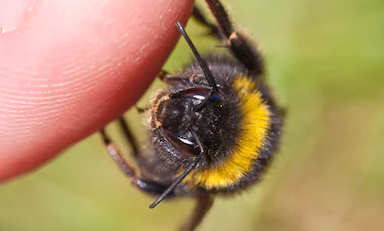 We’re taught that bees are pollinators, so if you don’t have anything in your property with pollen, then bees would be uninterested in making their nest there. This is far from the truth. In contrast, bees and wasps build nests miles away from plants and flowers that they pollinate. If a bee scout finds a good place for the hive, they will create a nest no matter if there are flowers around. More often than not, removing bees and wasps by yourself can be dangerous, so always leave it to a professional like The Bee Man. 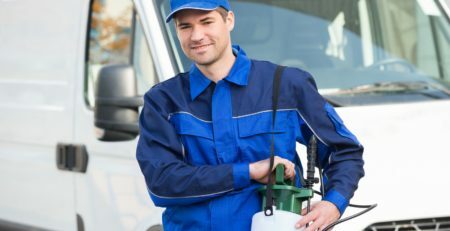 We’ve been serving Southern California since 1977, so we know exactly what to do to get these pests completely out of your property. Call The Bee Man at (949) 455-0123 for expert bee and wasp removal today!